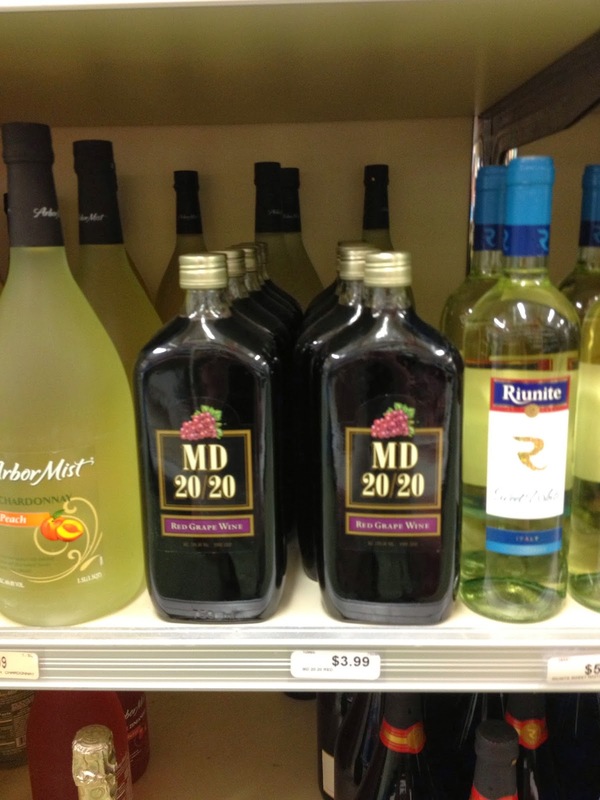 Today is part two of the five part series spotlighting the top 5 bum wines. 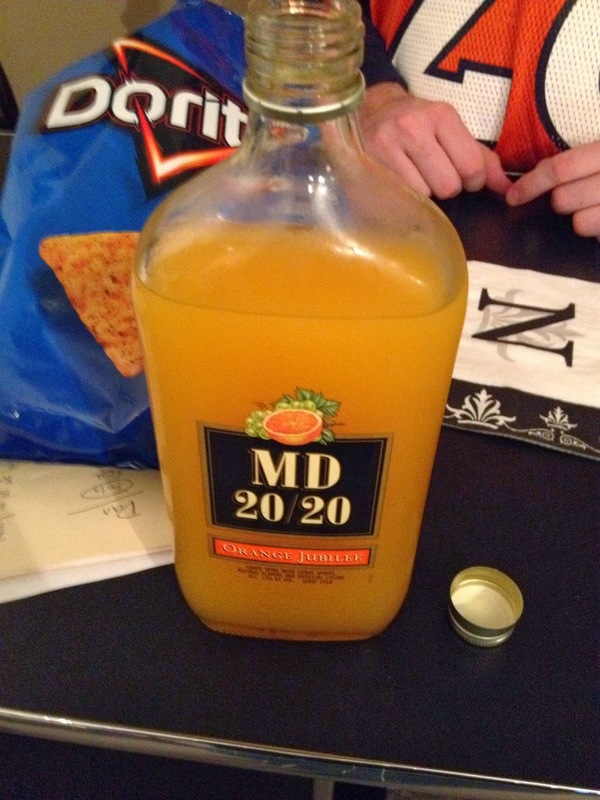 We are going to kick today's party off with one that is a real fan favorite, MD 20/20. 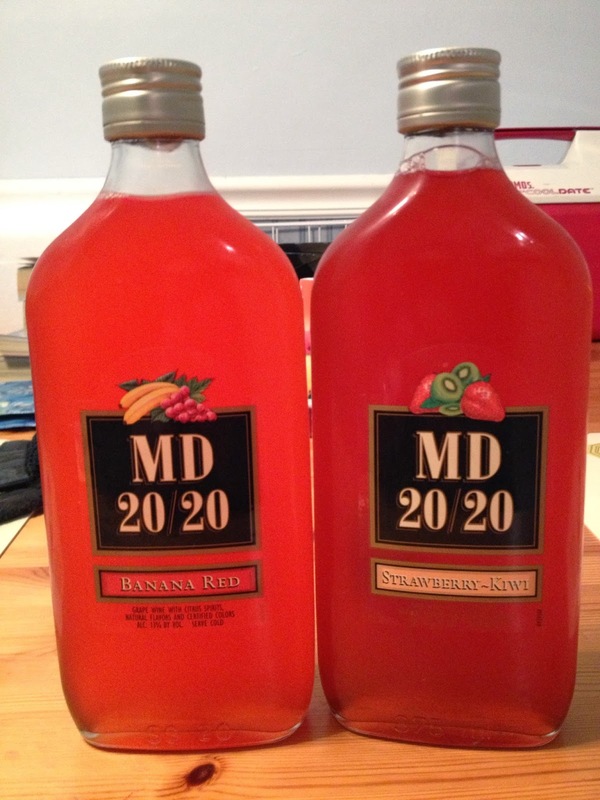 Out of all the bum wines, MD 20/20 has the most variety of flavors that acually taste somewhat halfway decent. 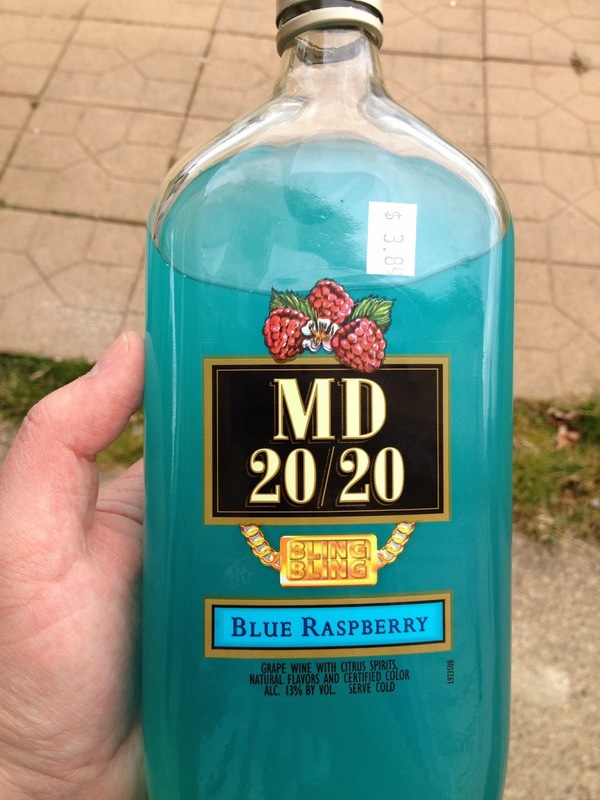 You have your Orange Jubilee, "Bling Bling" Blue Raspberry, Peaches and Cream, Stawberry Kiwi, Banana Red, and Red Grape Wine to name a few. Now those are just some of the flavors that I have enjoyed, and there are still a plethora of other flavors that are in existance that I have not had the pleasure of trying yet. 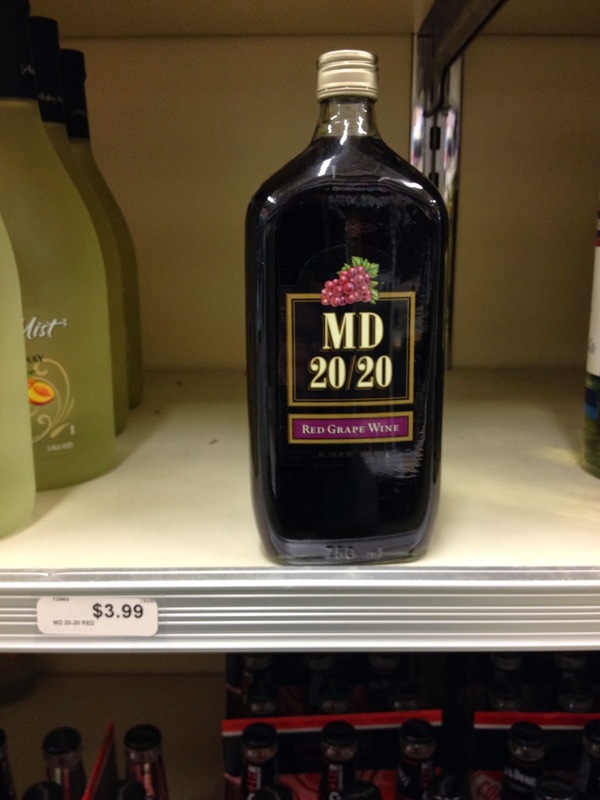 If you are heading to a party and need a last minuite gift idea, be sure to pick up a bottle of MD 20/20. 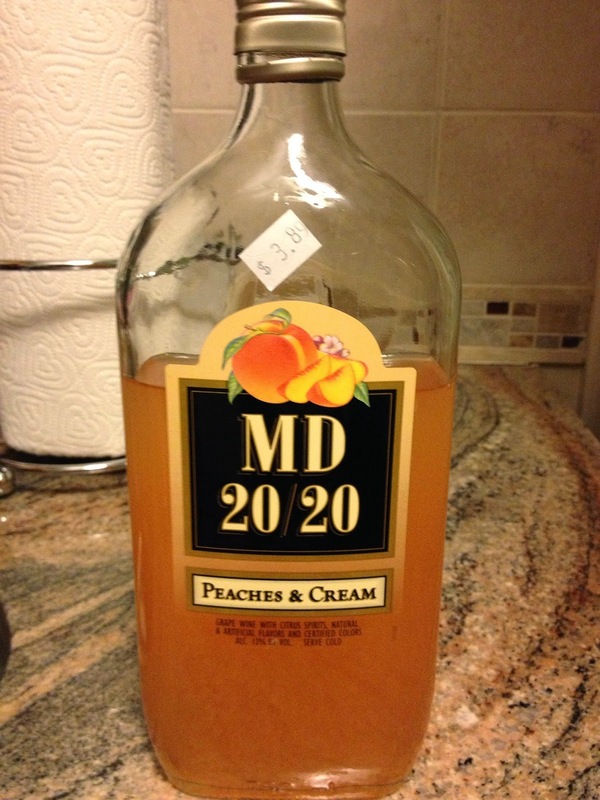 Now some of these other bum wines are tough to drink on their own, but MD 20/20 stands its ground. 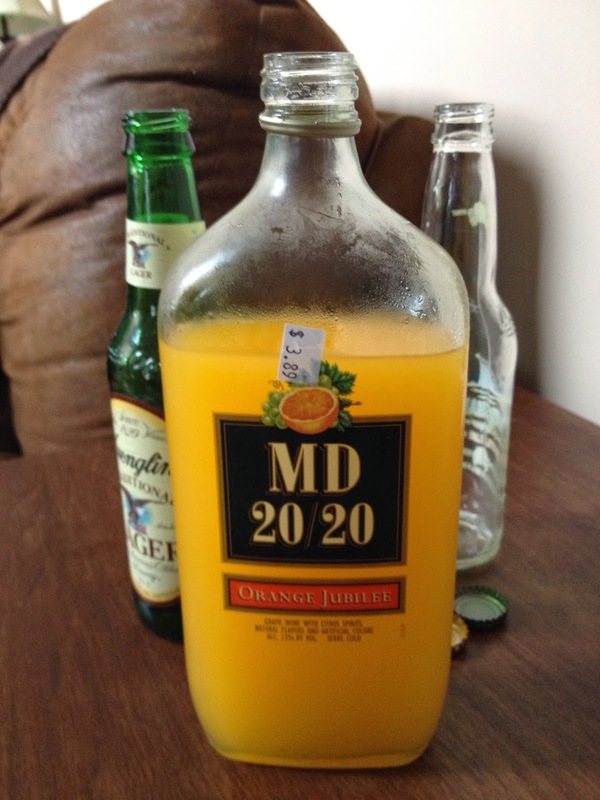 Until our next installment tomorrow, Hulkamania is running wild once again! Thanks Hulkster!